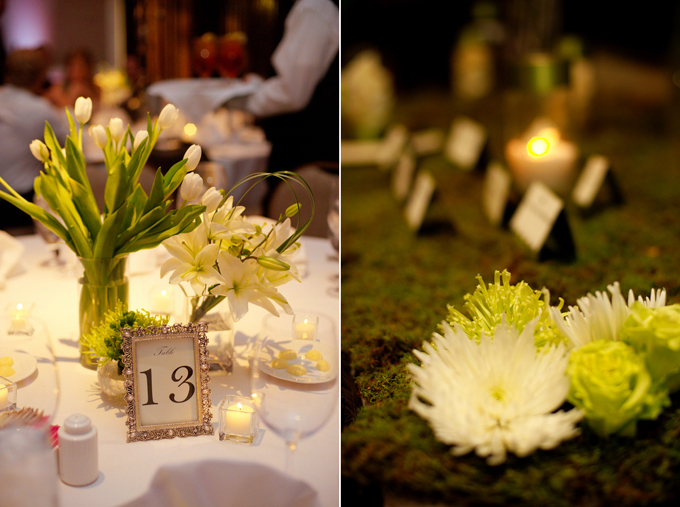 Today’s wedding is filled with classic beauty with some modern details mixed in. 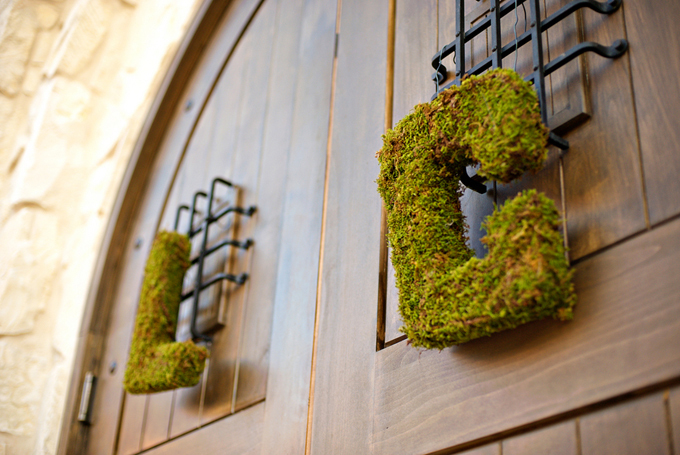 Moss is a huge trend to watch this year, and Lauren and Chris tied it in perfectly. 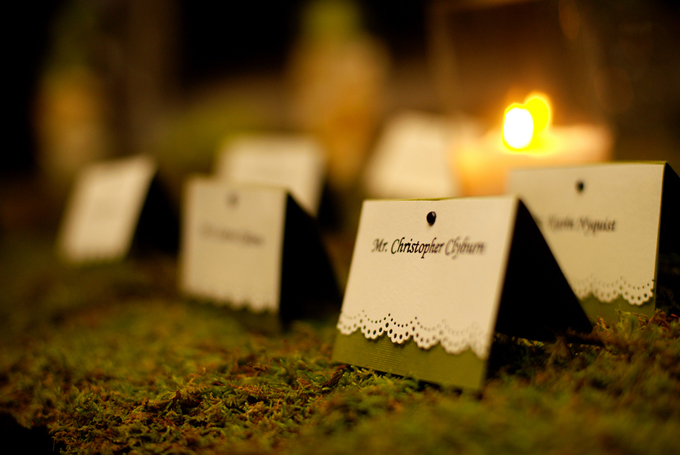 It is rustic, yet elegant and romantic at the same time and is a great summer wedding decor detail. I carried a handkerchief with my mom and grandmother’s (mom’s mom) wedding gown clippings sewn on it. I wore my mother-in-law’s garter (which she added two charms to…each with our initials on it) and my mom’s diamond necklace that was her original diamond from her engagement ring from my dad. The pendants on my twin sister and my bouquets were from my grandmother (dad’s mom)…they were a wedding gift to her from my grandpa. 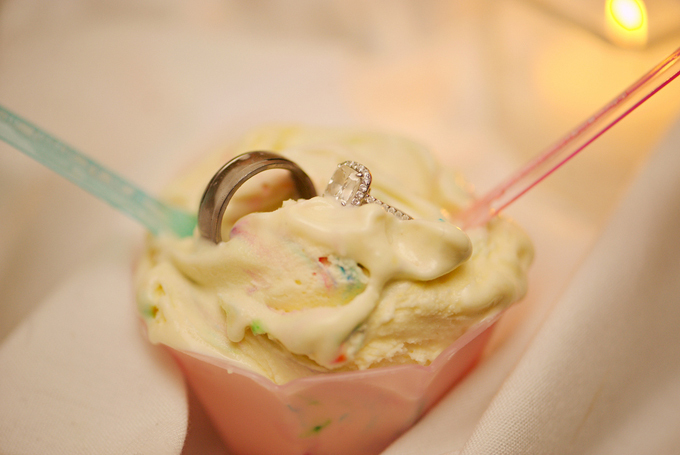 To tie the Italian vibe in that we were going for, we had gelato ice cream for the groom’s cake! 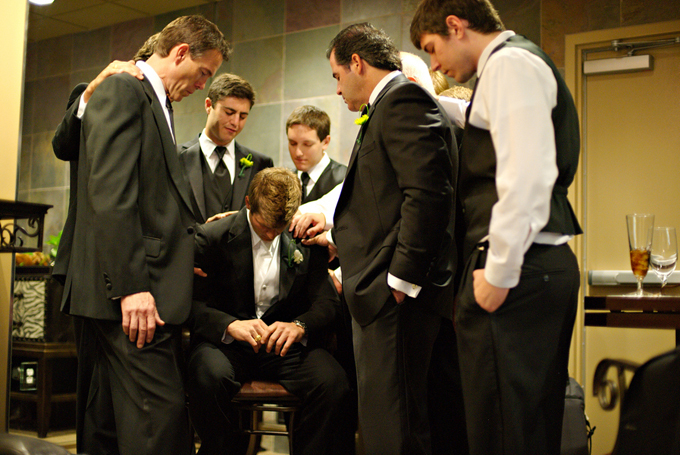 Probably one of my favs…everyone LOVED it! To finish the night off Chris and I danced to our favorite song, “Head Over Heels” by Foreign Oren. Just the two of us (and our photographers) in the ballroom…such a great way to end the night! I think one of my favorite pass times is looking at wedding magazines. Still. 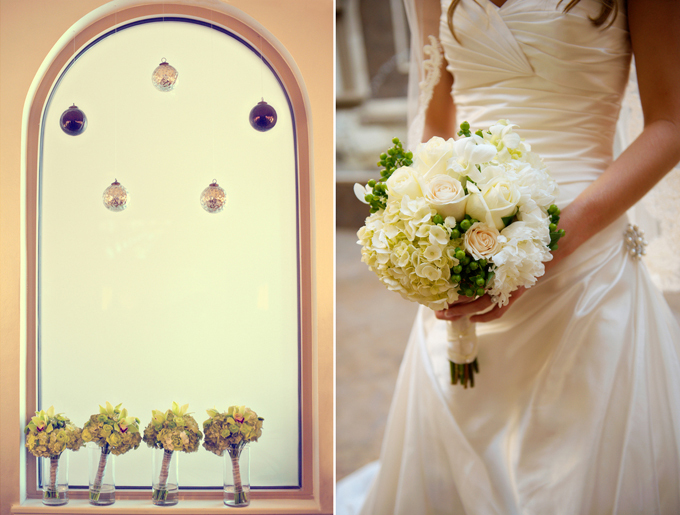 I just love looking at all the details brides bring into their weddings. 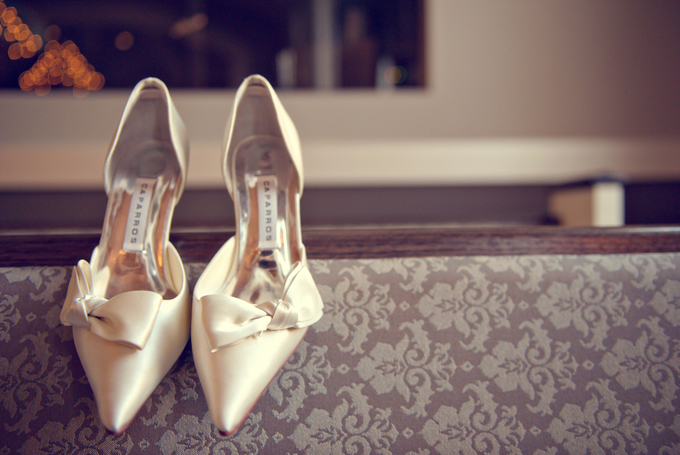 The details are always what make it a memorable day. And what makes the wedding your own. Chris and I wanted to make our wedding a story about us. I feel like all of the flowers, details, pictures…everything was a reflection of what I think about our relationship. Beautiful! 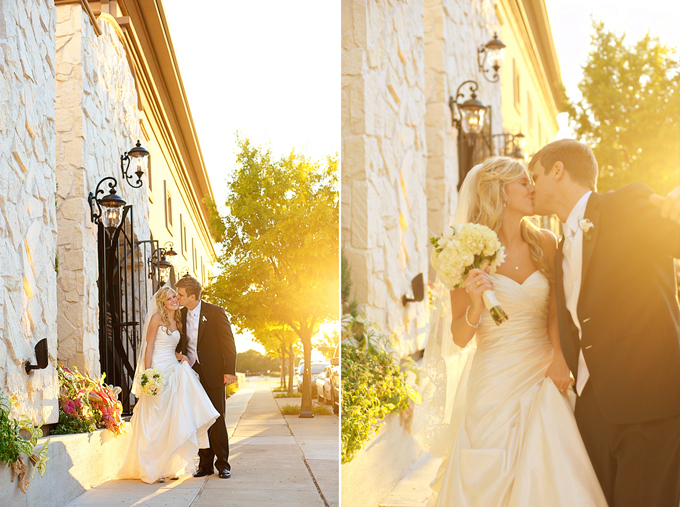 I love the bridesmaids dresses and the light in the images of the couple together! 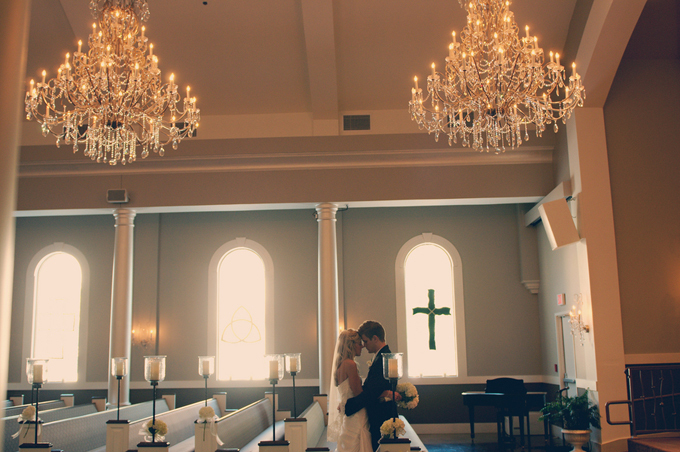 The shot of them in the church by the pews is so beautiful :) and this is a STUNNING bride & groom! I adore those bridesmaids dresses!! 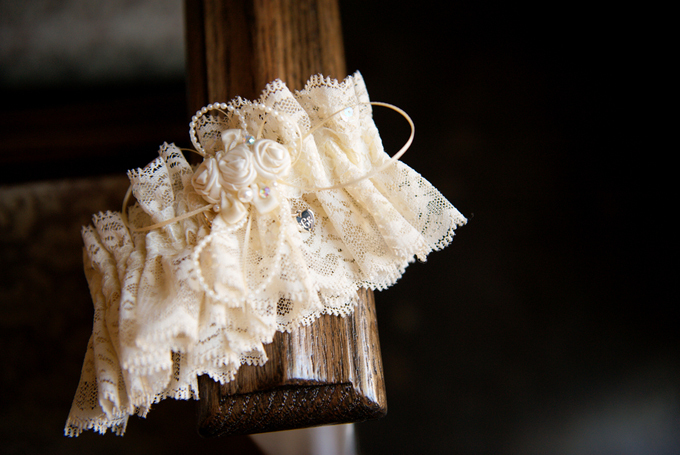 And the lace garter is beautiful! Oh I heart moss! What a gorgeous group of girls ;-)) I love her bouquet. And I adore the black and white shot of them kissing...or just about too ;-))) As well as the last shot of them dancing! LOVE those BM dresses, what a pretty wedding! That last picture steals my heart! I love it!